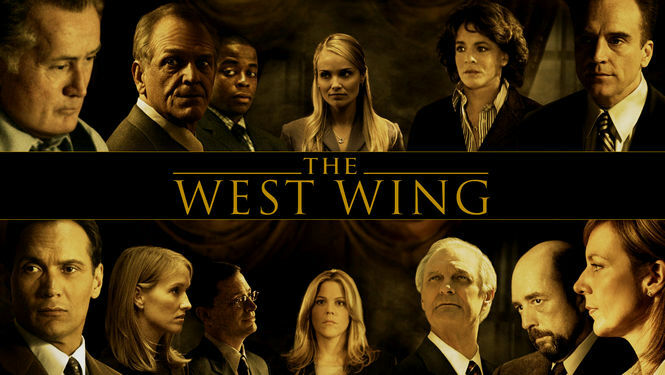 In the run up and aftermath of the election I have been re-watching The West Wing and came across episode 12 of season 1 where President Jed Bartlet (Martin Sheen) gets the flu and his diagnosis of multiple sclerosis is revealed. It is getting to be flu season (October to May, peaking Dec-March) and the flu is serious business, especially if you already have an underlying medication condition like multiple sclerosis. First it is important to get the flu shot. But if you are unlucky enough to get the flu how will you know? And what can you do about it? The key difference between a cold and the flu is sudden onset – flu comes on all at once. If you think you have the flu it is worth contacting your doctor early on in the illness. There are some antiviral medications that can shorten the duration and the severity of the flu but they work best if given with the first 48 hours of symptoms. If you do get the flu make sure to rest up and drink plenty of fluids. And you can catch up on daytime TV - just like President Bartlet.